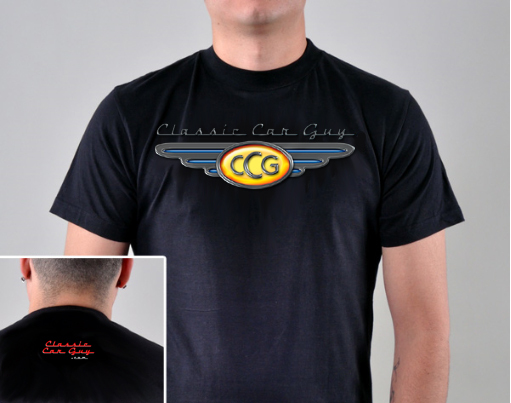 Tell the World You are a Classic Car Guy! Our Gildan brand shirts are soft! Gildan uses a special selection of softstyle yarns to keep this shirt feeling great with every touch. Cost: $21.95 for shipments in the USA / $26.95 for shipments outside of USA ! Click Below to Order ! !